Our church buildings are loved and enjoyed for many reasons. However, caring for them can be expensive and time consuming. A friends group can encourage the wider community to help care for your church building. A friends group is a group of people who want to support, care for and promote your church building. Friends need not be worshippers at the church or even resident within the community, but they are attracted to ensuring that your church building remains at the centre of the community. 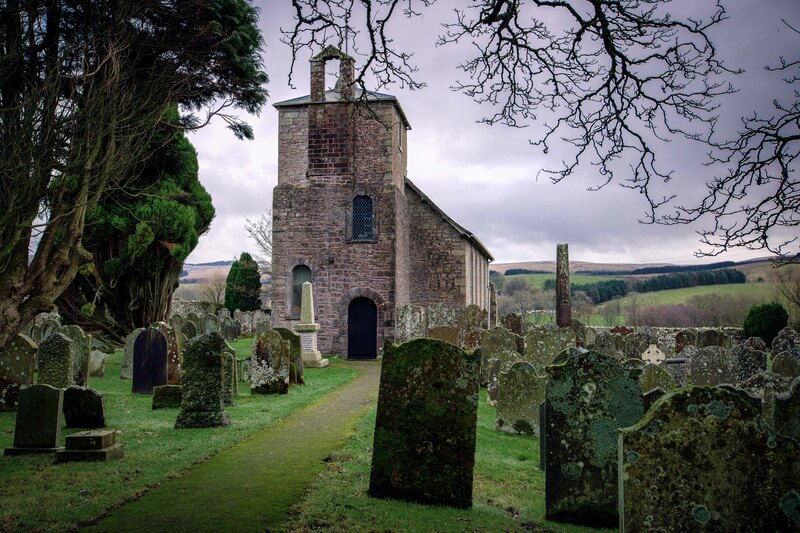 The National Churches Trust has guidance notes on the practicalities of setting up Friends groups and Trusts – see here and how they can be constituted here. The ChurchCare website has information on the types of trusts here. Parish Resources have a downloadable guidance on how to set up a Friends group.